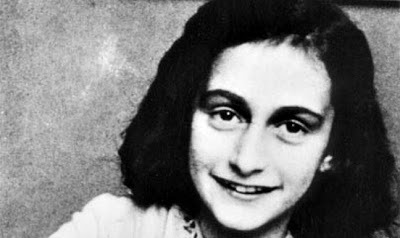 How did you come across Anne Frank.. I am impressed you know about her. I read her diary few years back and then visited her secret annex on one of trips to Amsterdam..!! @BakFire - :) m sure not just the annex but the beauty of Amsterdam 'll amaze you too !! Its a wonderful place, must visit..! ..nights filled with Raindrops !